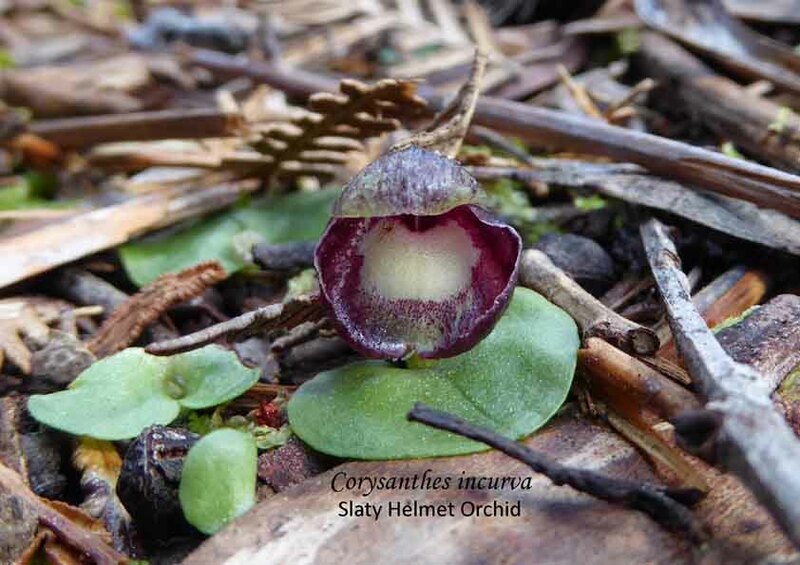 Part One – Attracting Pollinators looked at pollination strategy, but the fourth aim of the paper was to establish that Corunastylis littoralis reproduced by xenogamy or geitonogamy and that the species was not autogamous or apomictic, that is, pollinated, self pollinating or non pollinating plants. Xenogamy or geitonogamy that is vector mediated pollination or out-crossing is when fertilization occurs by the transfer of pollen from one flower to another flower usually by the means of insect. Autogamy or self-pollinating is when the flower is pollinated by its own pollen. 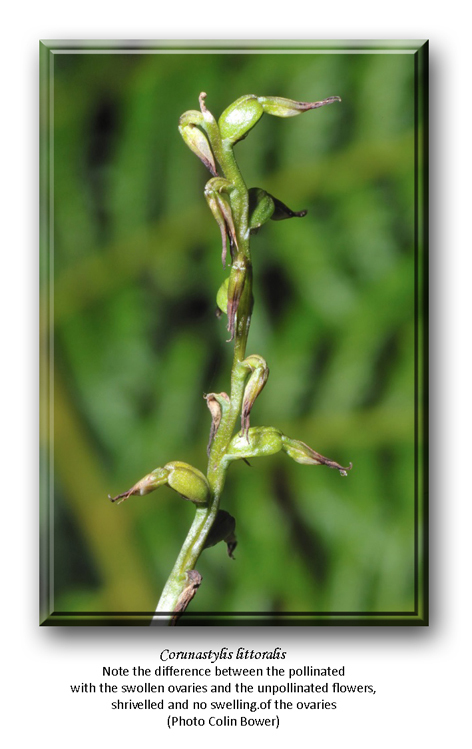 Apoximis is when reproduction occurs without pollination, that is, vegetative reproduction. As explained in the paper, there are visual clues for determining which process is used by the plant. More detailed information was gained by dissecting the flower. 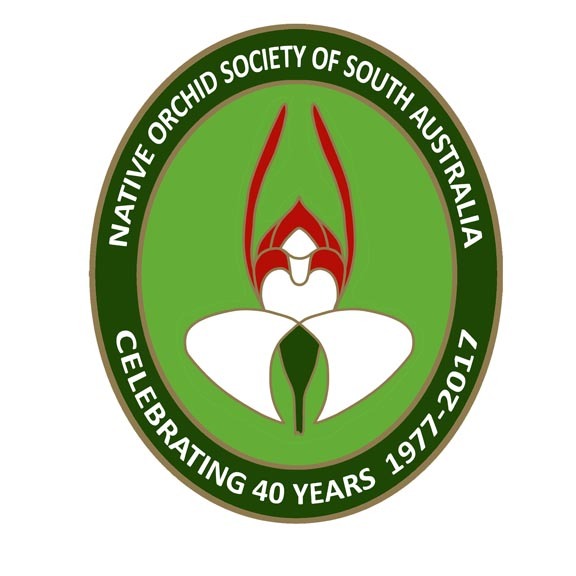 This entry was posted in Articles, Orchid Snippets, Research and tagged Apoximis, Australian orchids, Autogamy, Corunastylis littoralis, Genoplesium littorale, midge orchids, Native Orchids, Orchid research, Orchidology, orchids, Terrestrial orchids, Tun, Tuncurry Midge Orchid, Wild Orchid, xenogamy. Bookmark the permalink.